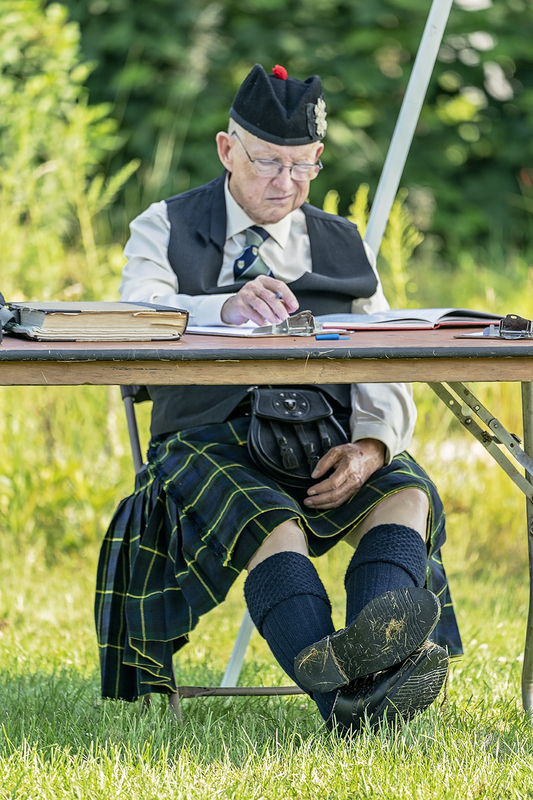 Although every nation in Asia and Europe can claim a bagpipe in its lore, today it is most closely associated with Scottish music. It has become an important part of modern military pageantry in many nations from India to Britain, Palestine to the USA. 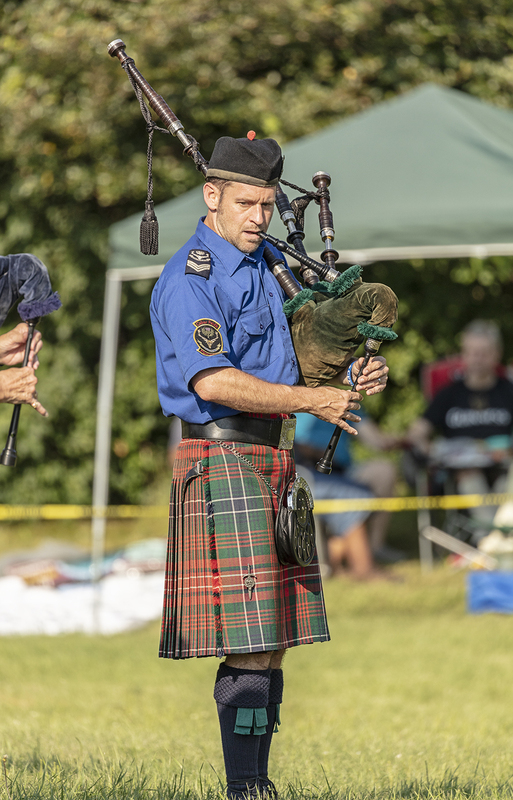 The bagpipe is restricted to a mere nine notes, but it’s music is varied by extraordinary technical execution – from solo pipers to several hundred pipers in massed bands. 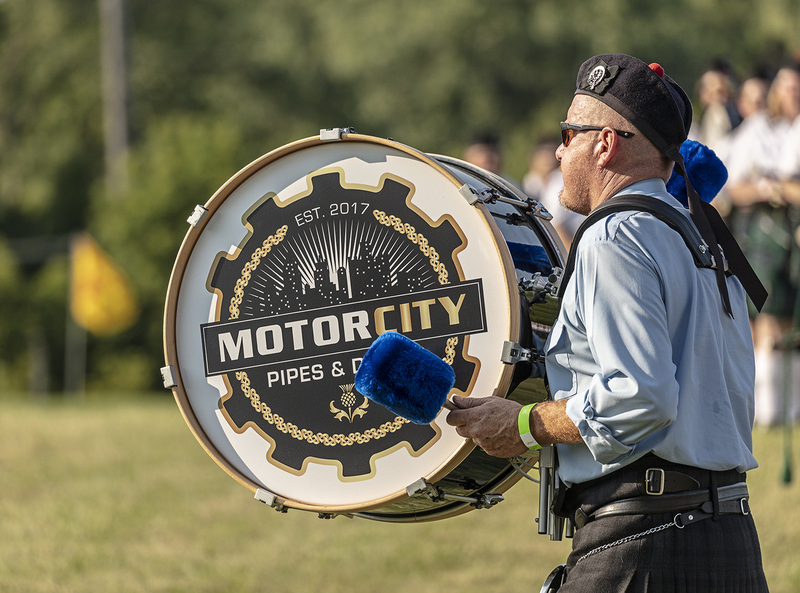 During our games, solo pipers and drummers will compete during the morning, and pipe bands from as far as Florida and Ontario are expected. Do not miss the Drum Major competition, a drill test of marching, signalling commands, and handling the mace. 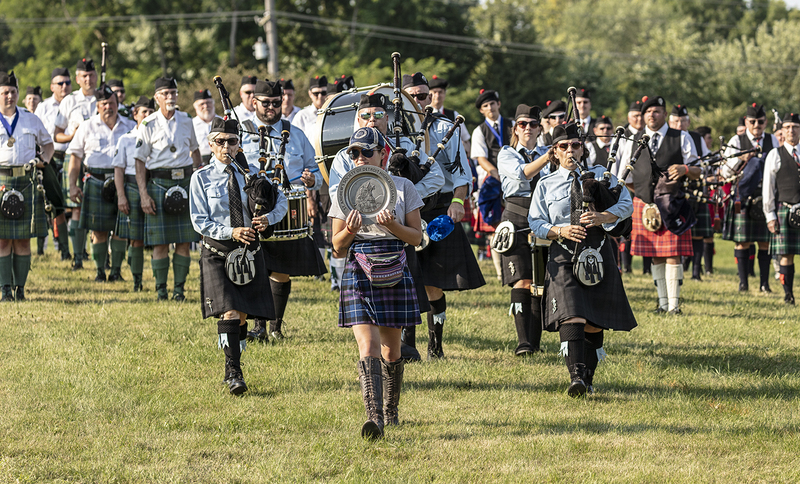 Massed Bands will parade at the Opening Ceremonies on the Main Field at Noon, and again at the Closing Ceremonies. 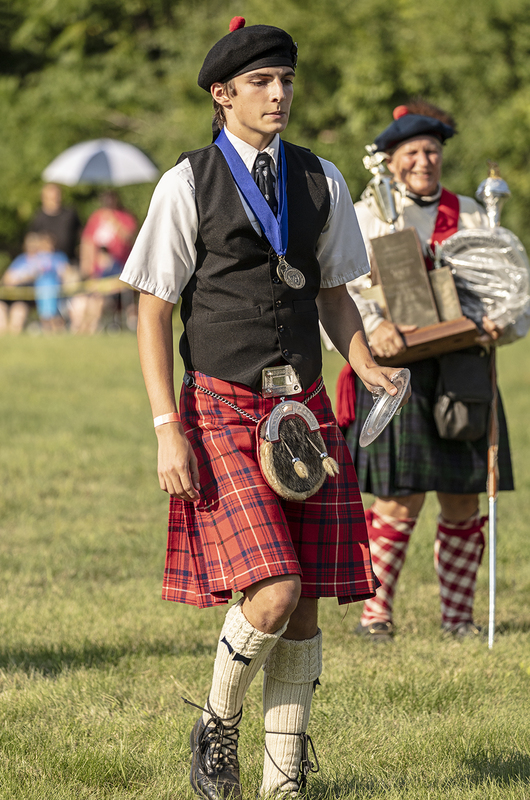 The 2019 Pipe & Drum Competition Form is coming soon! For Trophy Contributions, visit our Trophy Contribution Page.